Dr. Shah had a vision of creating a space that took the best treatments & technologies the world had to offer and implemented them with non-invasive, holistic values, which has become Next|Health. He is a world-renowned surgeon who is an expert on all body systems and who has performed over 10,000 surgeries, ranging from trauma to heart surgery to plastic surgery, Dr. Shah is taking a departure from traditional medicine to help people live a more proactive, empowered, and healthy lifestyle, thereby minimizing the need for traditional reactive medical services. The U.S. “healthcare system” is a misnomer – because, in reality, it’s a disease care system that doesn’t try to help people until they’re already sick. Frustrated with the status quo, world-renowned surgeon and anti-aging expert Dr. Darshan Shah decided to found Next|Health, where they help people live a more proactive, empowered, and healthy lifestyle, thereby minimizing the need for traditional reactive medical services. It’s pretty much a biohacker’s oasis. Having people like Dr. Shah leading the charge for alternative medicine treatment is so critical because we’re making more potentially life-changing discoveries every year than we did in a decade back in the 20th century. As the rate of growth of medical knowledge gets exponentially higher, new treatments and methodologies need to be tested, validated, and practiced by people who know what the heck they’re doing. 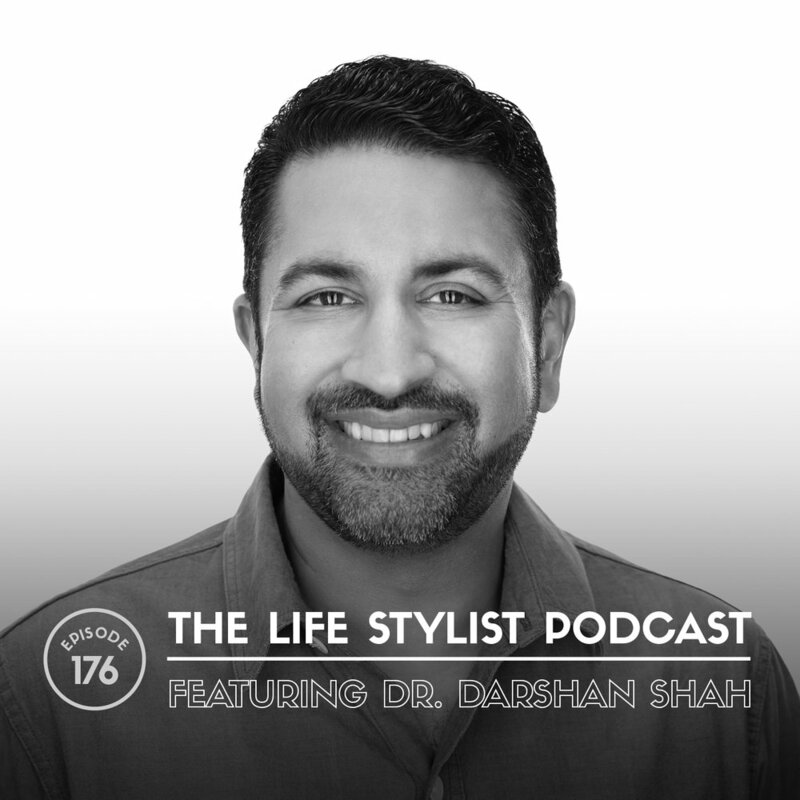 If you want to know what these up-and-coming treatments are – and the cutting-edge technology you can start using now to level up your health – you have to hear Dr. Shah’s wisdom.